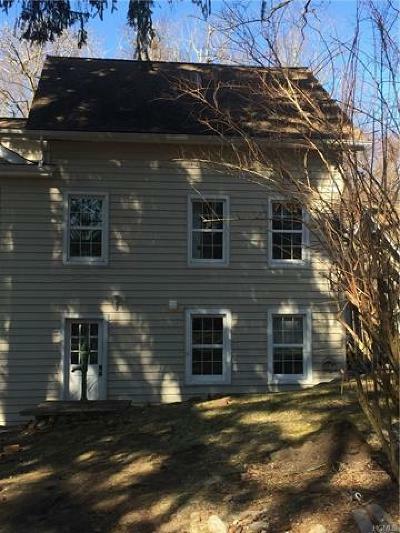 Beautiful location to live on 4+ acres on a peninsula on the Middlebranch Reservoir. 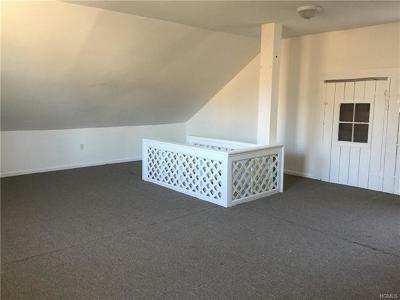 Unique opportunity to choose between this one on the back side of the main house or the unit on the front side or combine the two units for the entire house. 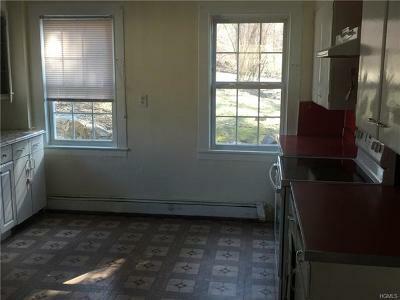 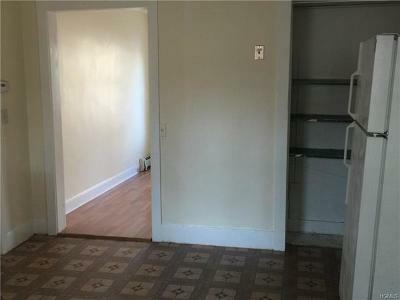 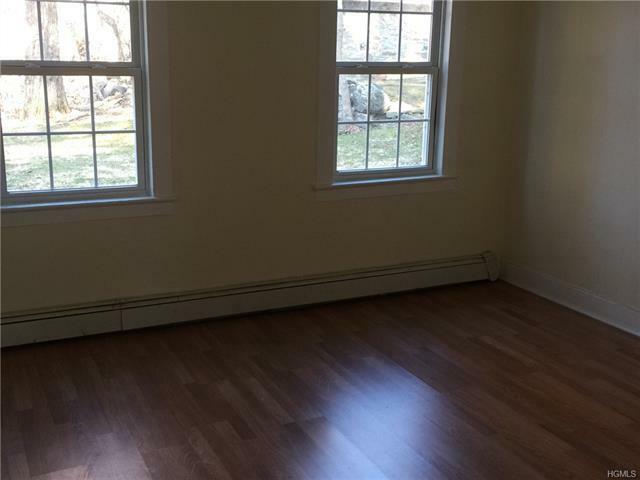 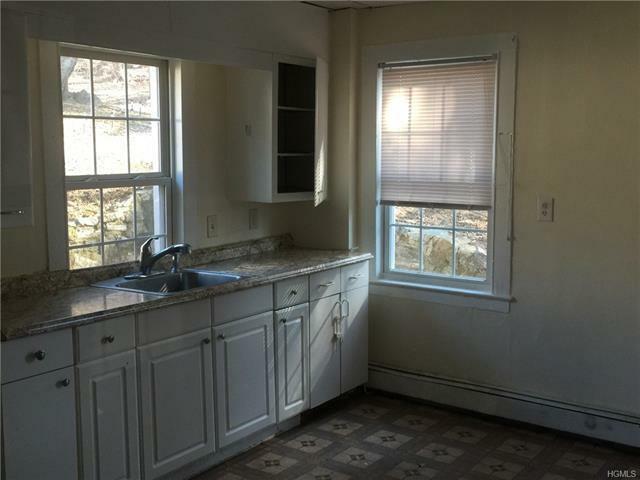 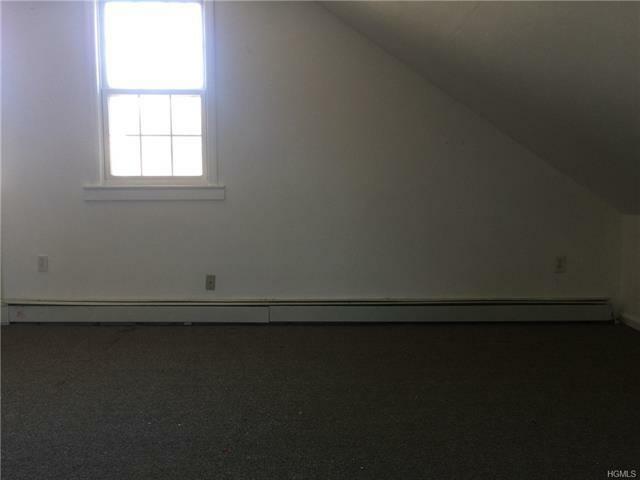 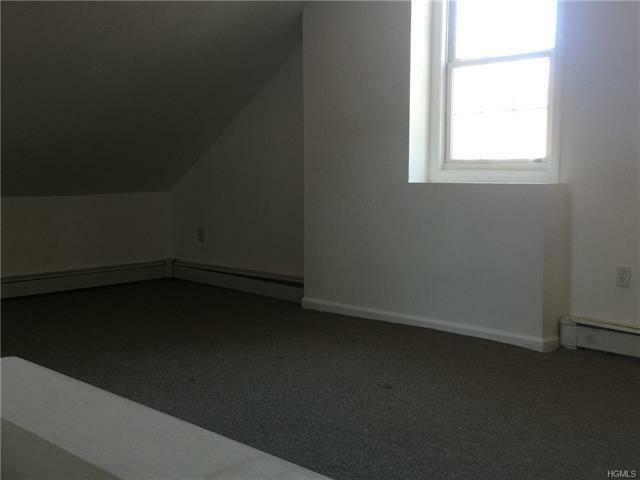 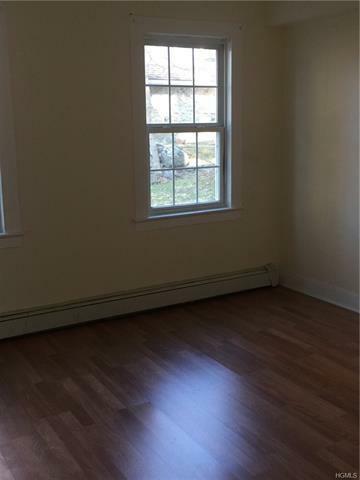 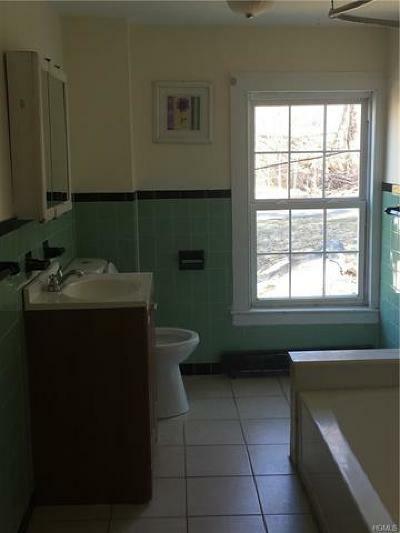 This unit has it&apos;s own furnace and oil tank and the tenant pays all of their own utilities.